106.9 More FM “More Money Workdays” give you 10 chances every weekday to enter to win $1000! Kick-off your workday with your first chance at about 7:55am, then listen for the hourly local keyword at :55 past the hour through 4:55pm. 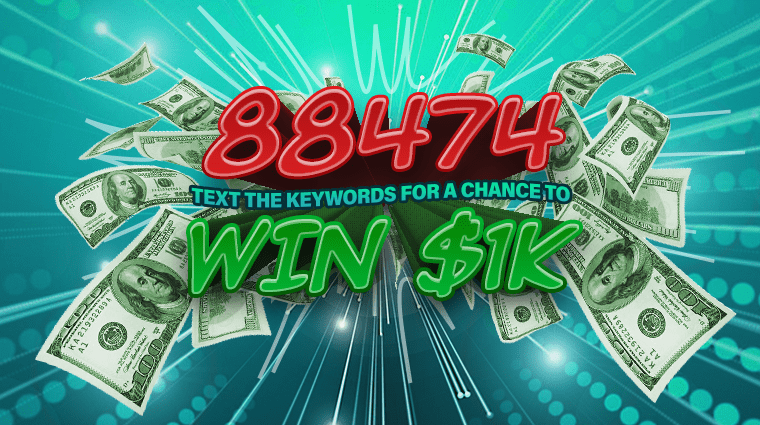 Text that keyword to 88474 for your chance to win $1000! 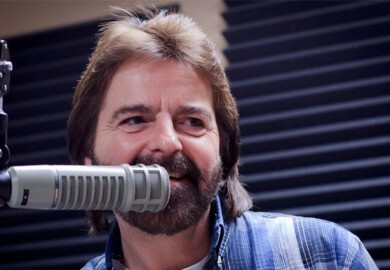 $1000 a day, every weekday, from Reno Media Group stations for Northern Nevadans just like you! More Music and More MONEY while you work…$1000 EVERY weekday from Reno Media Group Stations and 106.9 More FM! Can’t text? Click here to enter. *Standard message and data rates may apply in this LOCAL Reno Media Group Stations contest. One winner will be randomly selected from all daily entries received. Open to Northern Nevada residents who are at least 18 years of age or older. Between 11a-1p each weekday a call from 775-823-1903 will notify the previous day’s winner. You must answer the phone to claim the prize. Other specific restrictions apply. See contest rules (here).